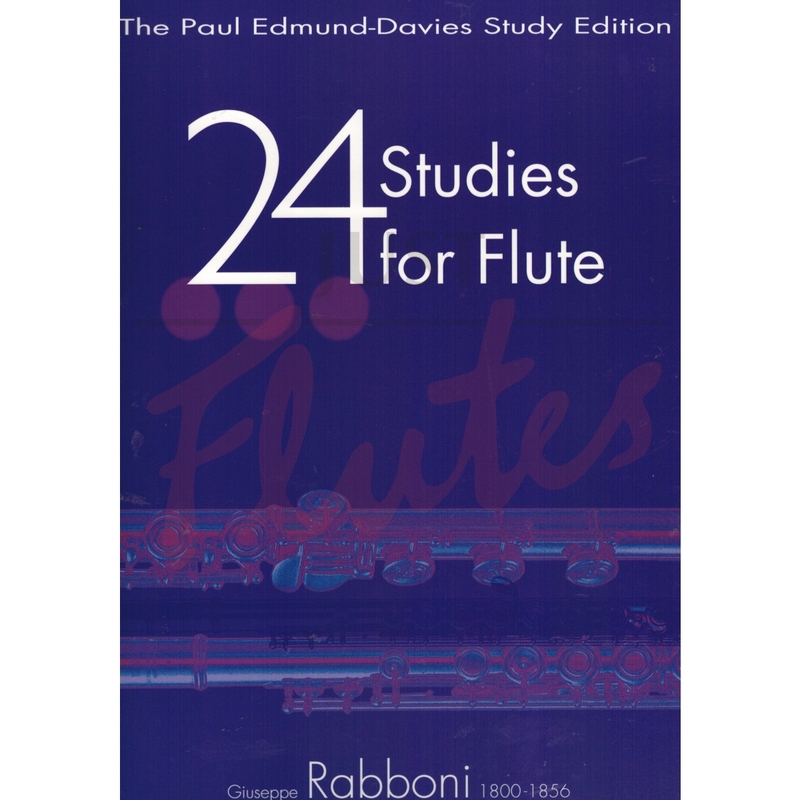 Rabboni's music for the flute is always a challenge as those of you who have tried his flute duets will already know. These difficult studies have been well edited, looking only as hard as they are and Kevin Mayhew publications are always well presented. Worth a look.